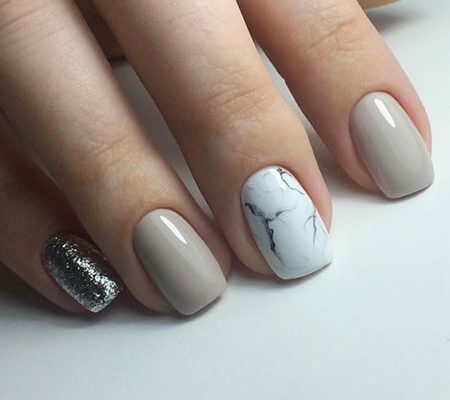 Nail designs can be difficult to do, especially when you are in a rush and you also have absolutely no idea of what to put on your nails. 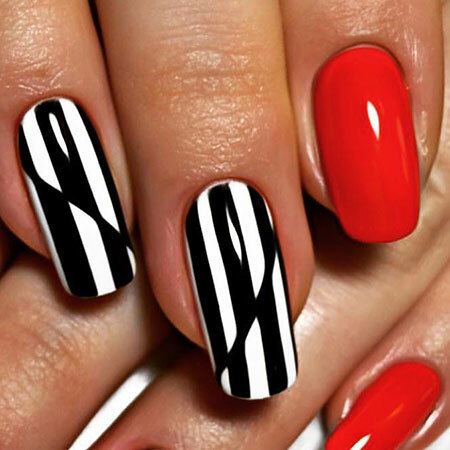 This can become very tricky because of all of the different styles and varieties out there. 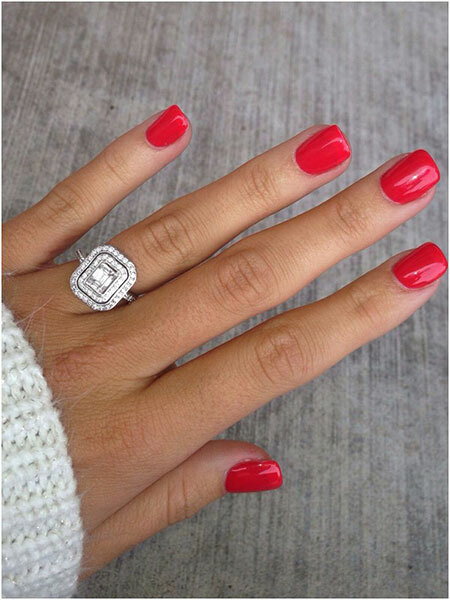 However, if you do find yourself in this pickle, then you should just read on because this is just for you. 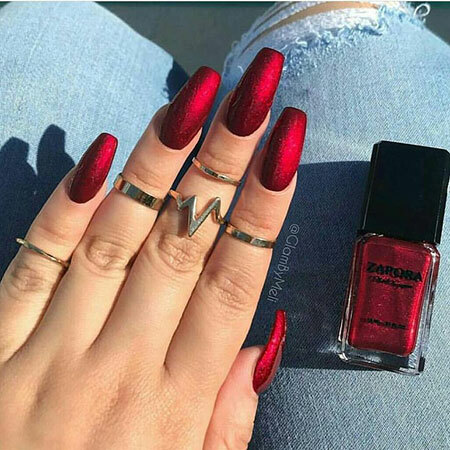 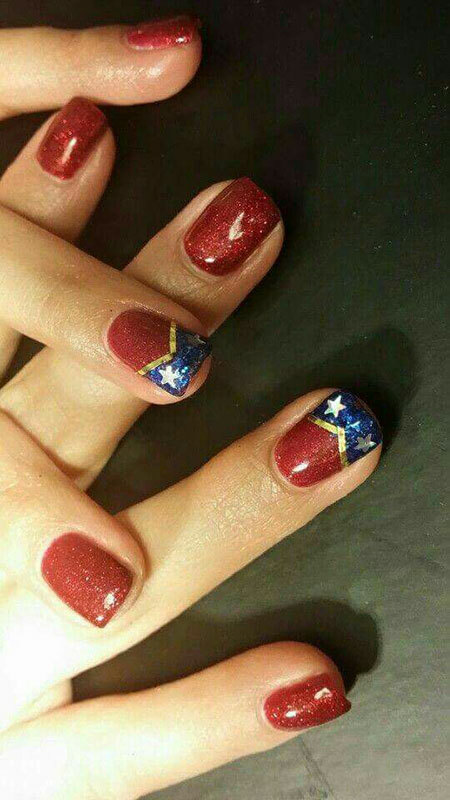 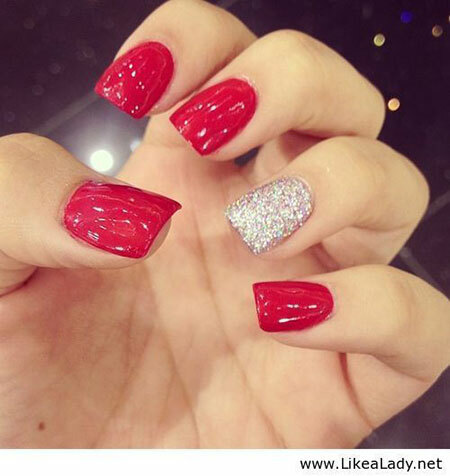 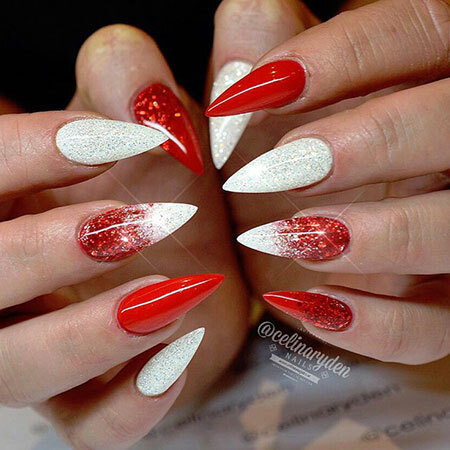 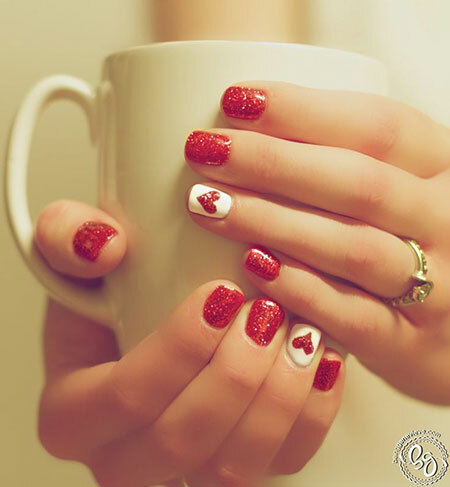 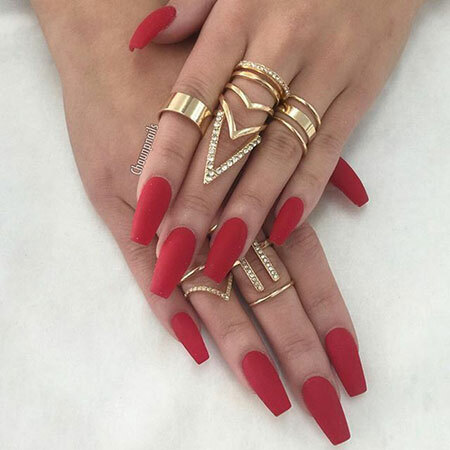 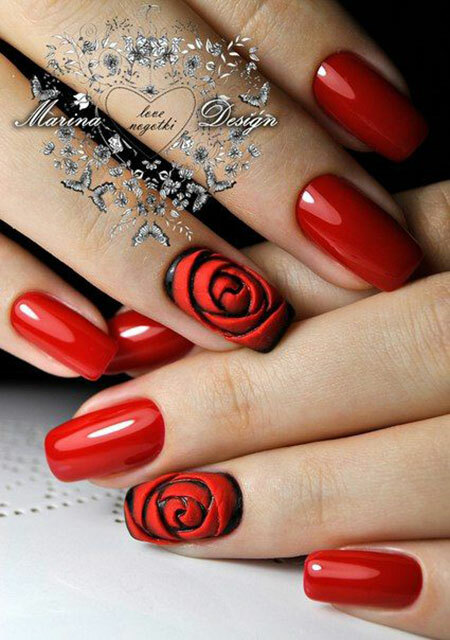 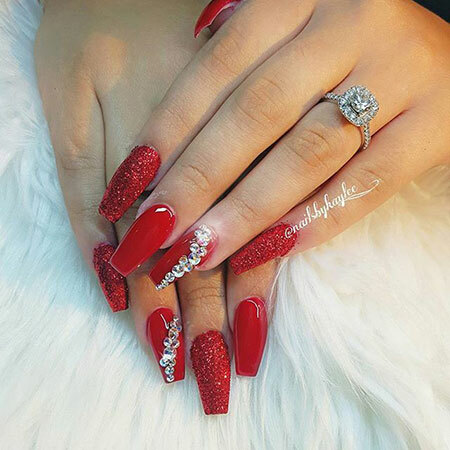 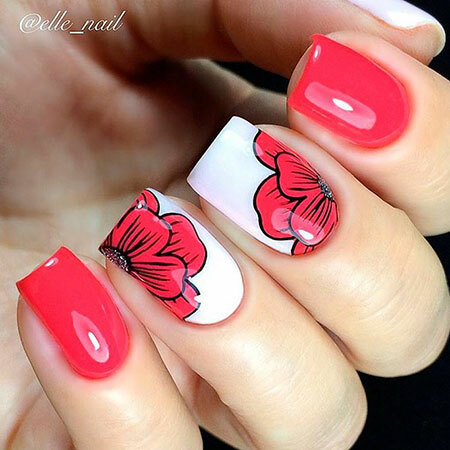 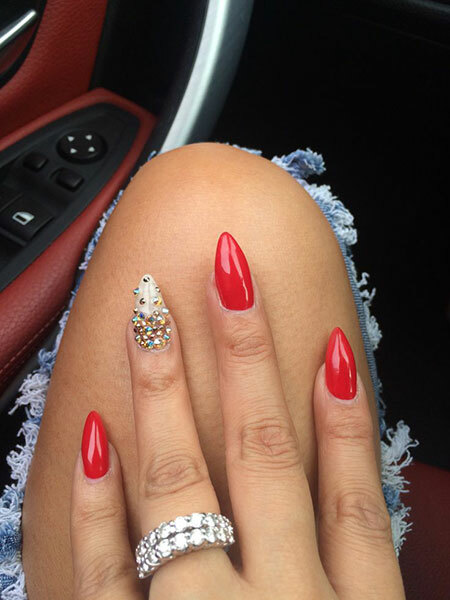 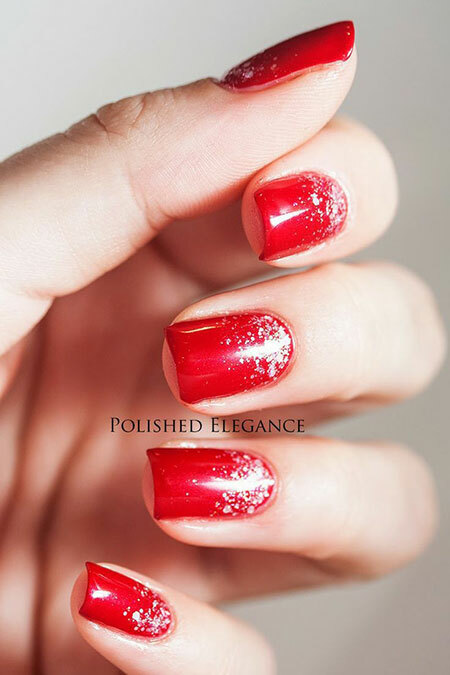 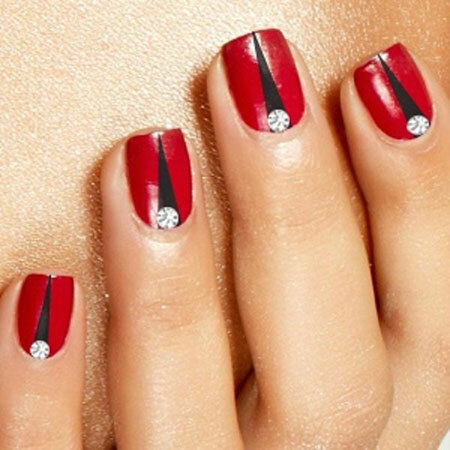 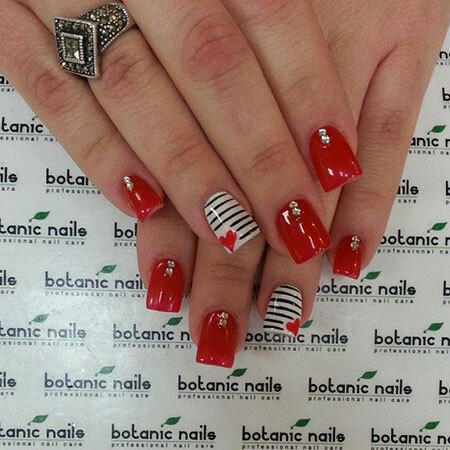 This article is all about red nail designs that will make your hands look amazing! 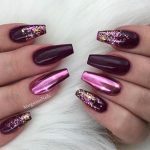 If you are struggling to pick one of those many colors out there that you would like to put on your nails, then you should probably just go with the easiest one and the one that can come in so many shades. 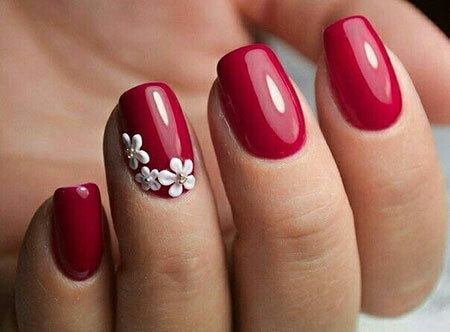 You should go with the color red! 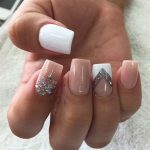 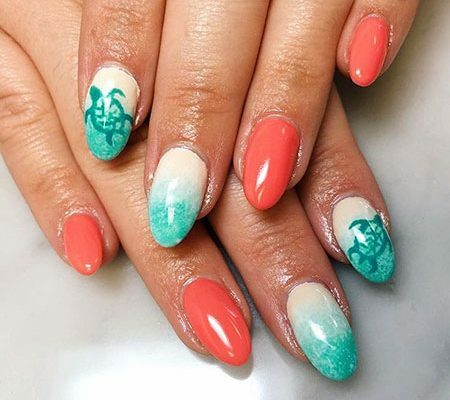 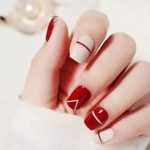 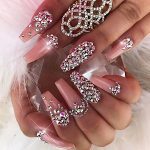 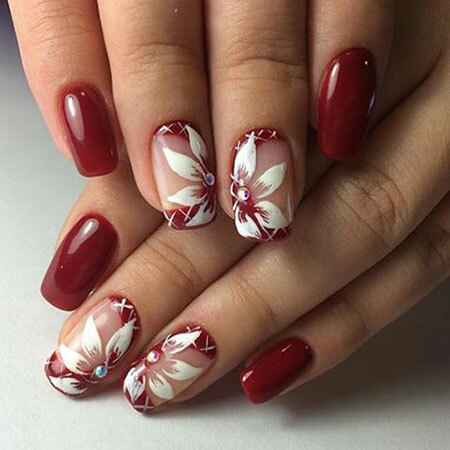 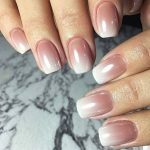 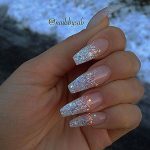 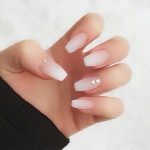 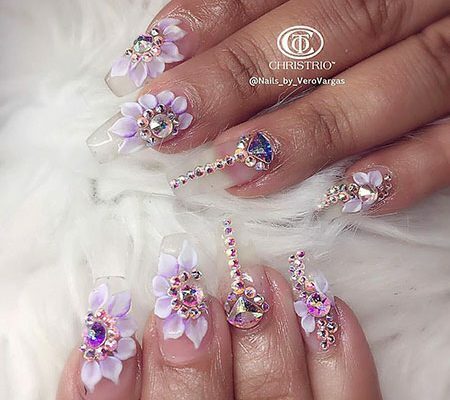 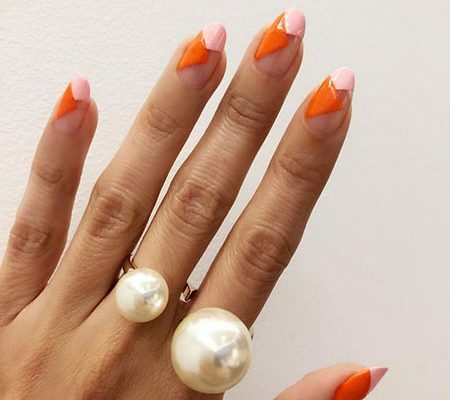 If this is your choice and you are satisfied, then you can read on in this article and find the nail art design that works best for you! 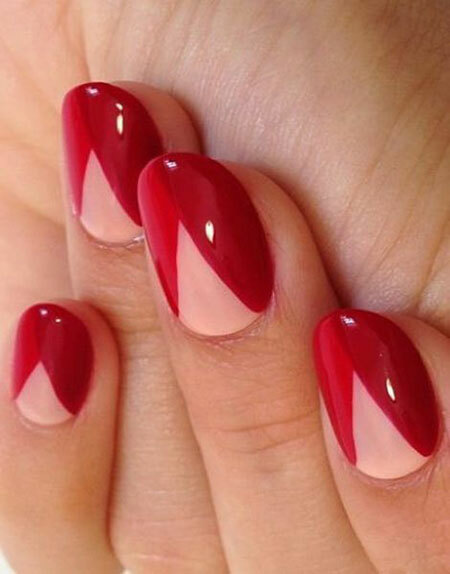 For something simple, you can have coffin nails done and have them painted in a deep, crimson red. 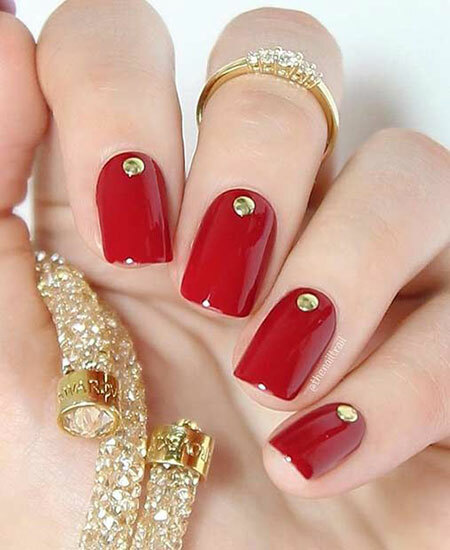 This is both elegant and very sophisticated and will accentuate the skin color on your hands! 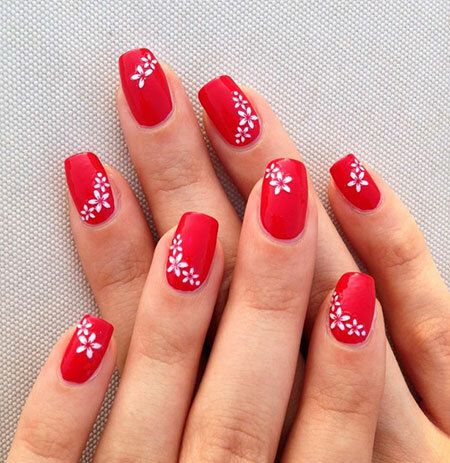 You can even have an accent nail and add some lace designs to it. 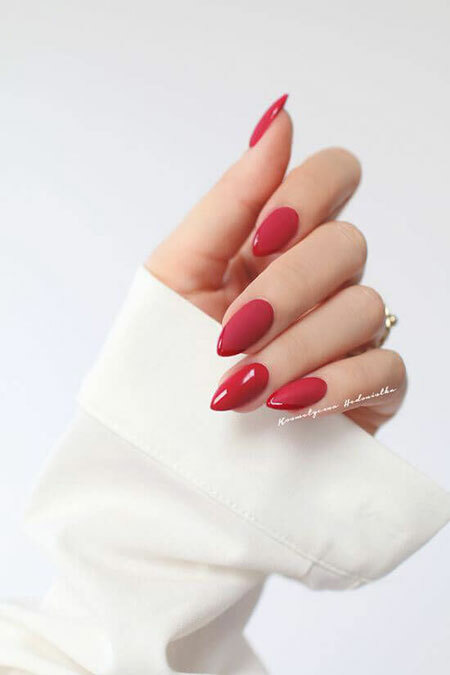 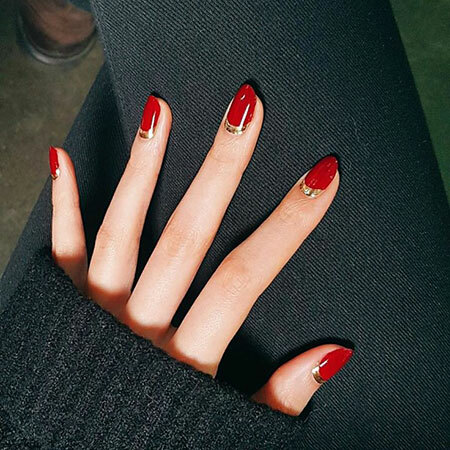 If you want something that is not so glossy, you can have a lovely dark red painted on your nails in matte or just finish it off with a matte top coat to give it that effect! 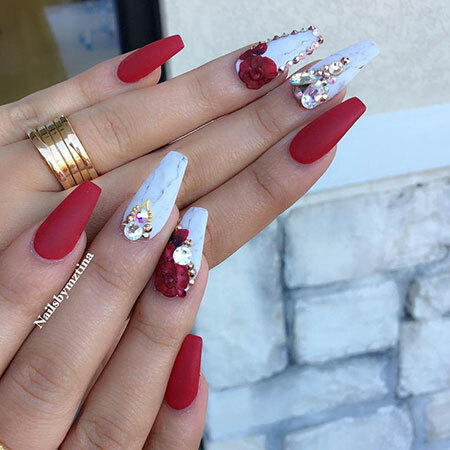 If you have two different shades of red that you think will play well against each other, you can even do polka dots with those and have your nails look cute! 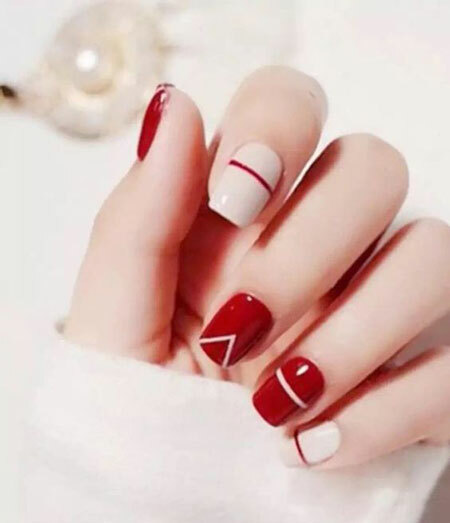 So, now you know how to make your red nail designs work!